At this point in her BJJ journey, Emily is under the guidance of World Champion and ADCC Champion Marcelo Garcia in New York City. 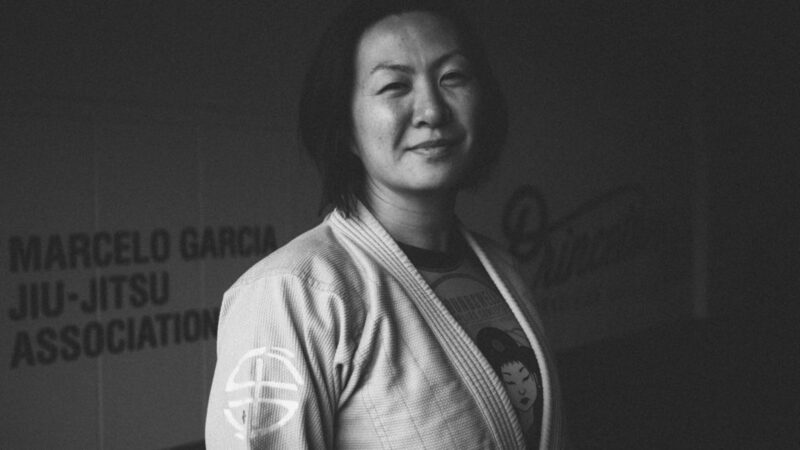 She is also an instructor atPrinceton BJJ in New Jersey, so if you get the chance be sure to stop in and see her. Check out her website to get more information about Emily, her school and her BJJ instructionals.